Why open a subsidiary in Denmark? Foreign business may open subsidiaries in Denmark, characterized by the fact that the foreign shareholders have the majority of the voting shares. 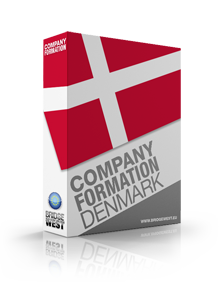 The main advantage of establishing a subsidiary in Denmark is that the foreign company is not liable for its actions and doesn’t need to submit its own financial statements at the Danish authorities. 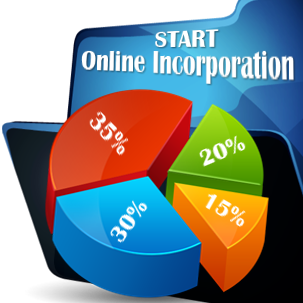 The two forms of business that the subsidiary may take are the public limited liability companies or the private limited liability companies. A private limited liability company opened in Denmark is based on a share capital of at least 125,000 DKK (16,800 EUR), from which a half of it must be paid no longer than two months from the registration and the rest of it no longer than a year from the registration. There has to be at least one founder and if there are more than one, at least one must be Danish or from an EU country. The management is assured by a manager or a board of managers consisting in at least 3 members if the capital is higher than 300,000 DKK (40,250 EUR) or it has more than 35 employees. A public limited liability company registered in Denmark is based on a share capital of at least 500,000 DKK (around 67,100 EUR), payable no later than 6 months from signing the foundation deeds. The management of such company is assured by a board of managers formed by at least 3 members, one of them being the general manager. The registration of the subsidiary in the Danish Commercial and Companies Agency is mandatory just like for any other legal entity. The necessary documents are the decision of opening a subsidiary, the articles of association, details regarding the subscribed capital and the contribution of each shareholder. Following registration in the Commercial Registry, the investors must submit an application for registering the workers for the employment’s insurance. The whole process of registration of a Danish subsidiary takes about 4 working days if all the documents are correctly deposited. 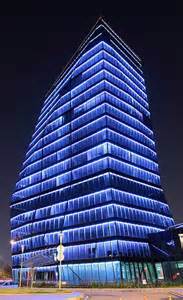 The advantageous tax policy for the foreign companies attracts them here. For example, there is no withholding tax on the subsidiaries’ shares where the shareholding company keeps at least 10% of the capital. Also double tax treaties with more than 90 countries were signed by Denmark. These treaties grants the absence or low withholding taxes on capital gains or on dividends, interests or royalties paid to the foreign country. 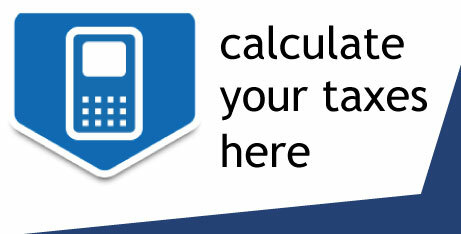 Usually, for a non treaty country, the withholding tax on dividends paid to the foreign company is 25%. For more information regarding the characteristics of Danish subsidiaries or personalized consultancy for your business, our company formation specialists are here to advise. Please feel free to contact us. Furtheremore if you need legal asistance here, our Danish lawyers will be happy to help.